Want more space at work? A secure place for work tools? 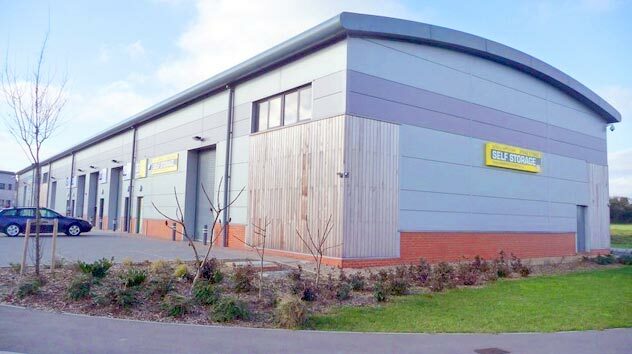 For private or business users, Self Storage offers a convenient way to store your goods in a secure surrounding. 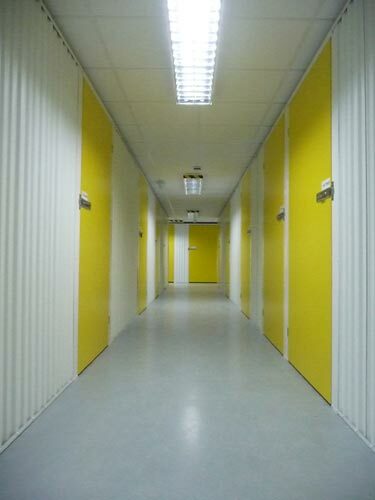 We have various storage rooms of all shapes and sizes, from a closet-size space to units the size of a double garage. 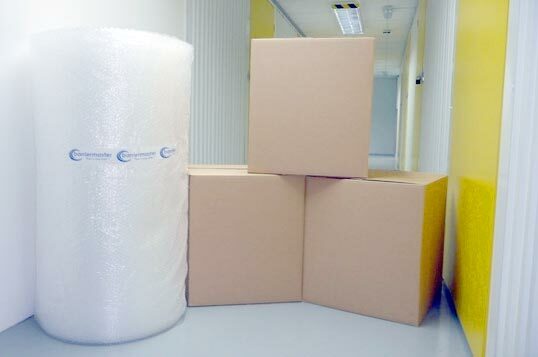 You store as little or as much as you need and, Priory Self-Store Kent also stock a wide range of packing materials available for purchase in order to help keep your items safe. 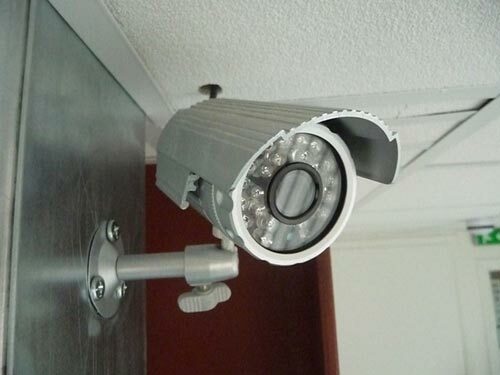 Our storage rooms are protected by the most up-to-date security systems, alarms and a sophisticated CCTV set-up. There are no charges for access.